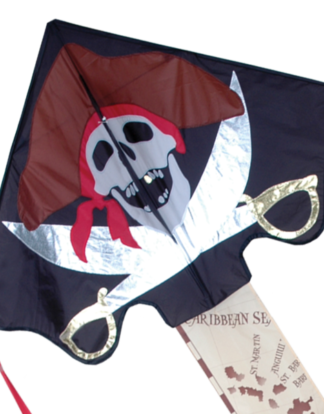 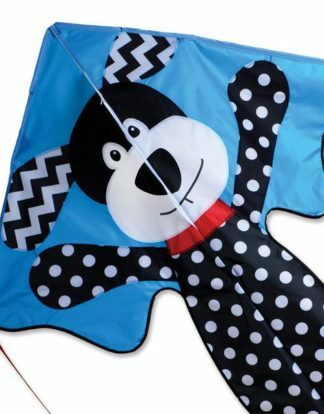 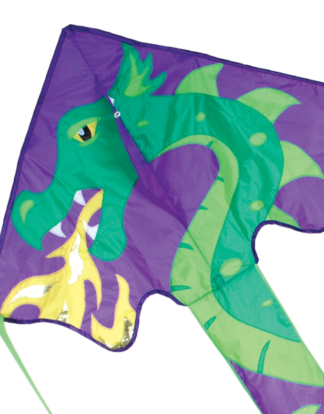 Premier Kites designed this kite for the flyer who wants zero percent frustration and one hundred percent fun! 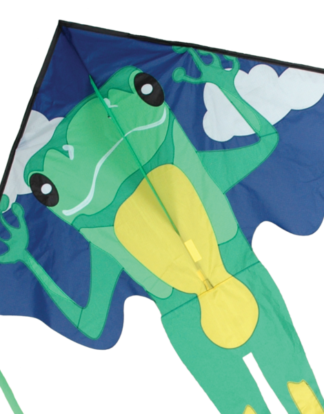 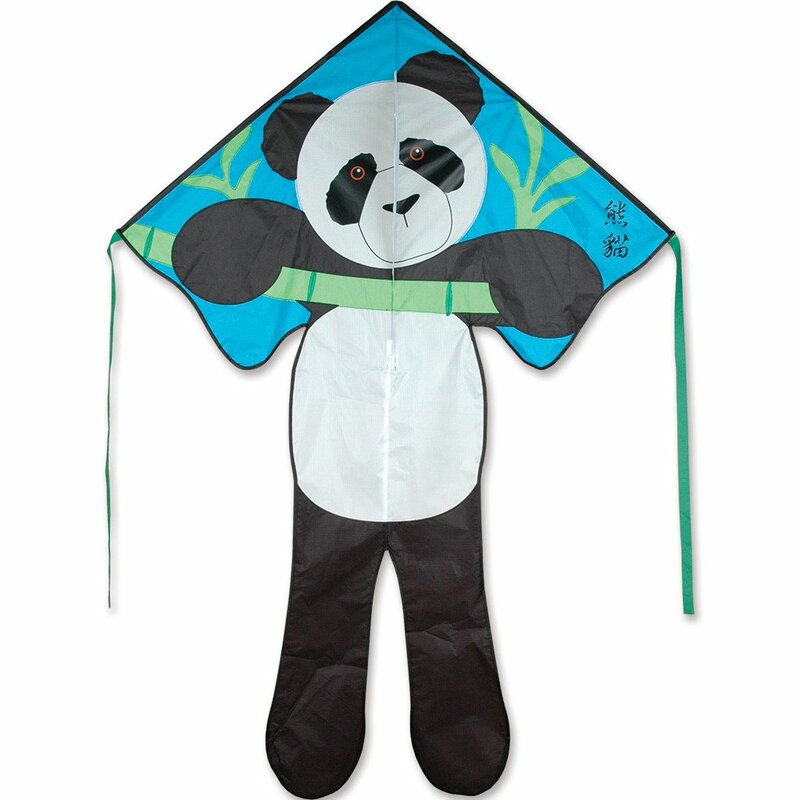 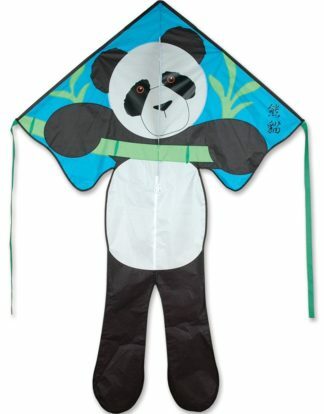 Simple assembly and no-hassle flying make these beauties the easiest kites to fly. 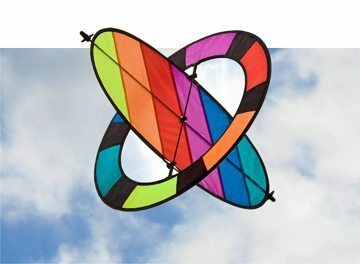 These Premier Large Easy Flyer amuse the young and the young at heart.